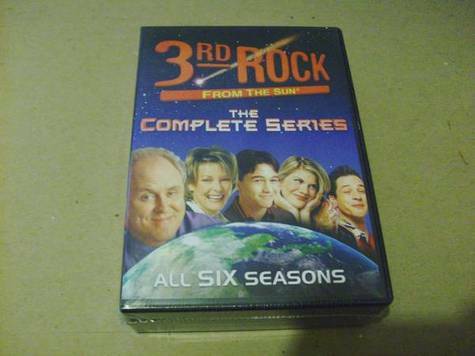 This posting is for 1 (one): New/unopened Box set of "3rd Rock from the Sun" DVD set! It contains all 6 seasons of this Comedy-series! Typical price for this Item in Stores is $50.